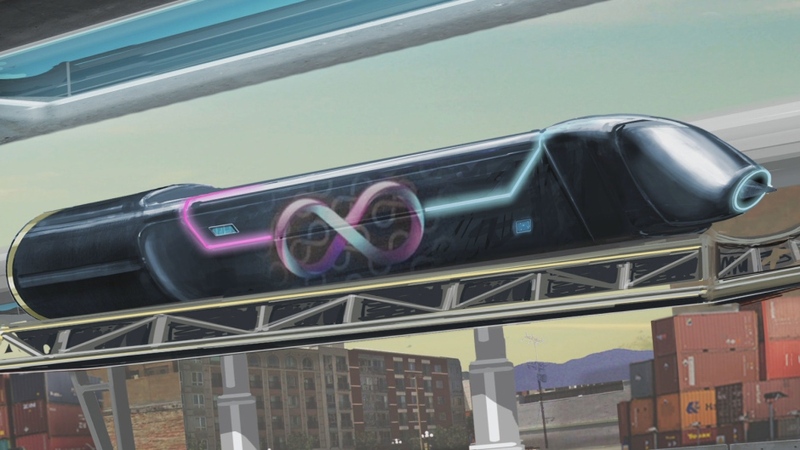 Hyperloop is a new way of transportation from one place to another in less time. Dubai reportedly announced that they have signed a deal with HyperloopOne to develop world first Hyperloop between Dubai and UAE capital Abu Dhabi. This transportation line will connect Dubai with Abu Dhabi. It will also include various stations. Once completed it would facilitate users in getting world class transportation service with efficiency and time. Elon Musk is the person who promoted high speed transportation first time. He introduced this concept to promote high speed transportation between San Francisco and Los Angeles. The testing track for Hyperloop pods is under construction in California by SpaceX. HyperloopOne is also constructing a miles long test track in the desert of Naveda. The reason for choosing Abu Dhabi and United Arab Emirates is that this project is costly. According to Jim McGregor Starting, a principal analyst at Tirias Research completing Hyperloop project in United States would result into political disaster due to the cost involved in the project. He also added that the final cost may be much higher than various estimates. The United Arab Emirates is ready to spend a huge amount for this project to complete it successfully. The construction cost may also increase than the estimated budget. According to forecast the Hyperloop would result into huge success once completed successfully.